Rabbi Jeffrey Salkin has served as the senior rabbi of Temple Solel since August, 2015. Prior to that, he had served congregations in New Jersey, Georgia, and New York. Rabbi Salkin’s books have been published by Jewish Lights Publishing and the Jewish Publication Society. His books have dealt with such subjects as the spirituality of career, masculinity, Israel, righteous gentiles, and Jewish history. Several of his books have won national awards. Rabbi Salkin has been named responsible for the spiritual revival of bar and bat mitzvah in America – largely through his first book, Putting God on the Guest List: How to Reclaim The Spiritual Meaning of Your Child’s Bar or Bat Mitzvah (Jewish Lights Publishing). His new book, The JPS Bnai Mitzvah Torah Commentary, was published in Spring, 2017. 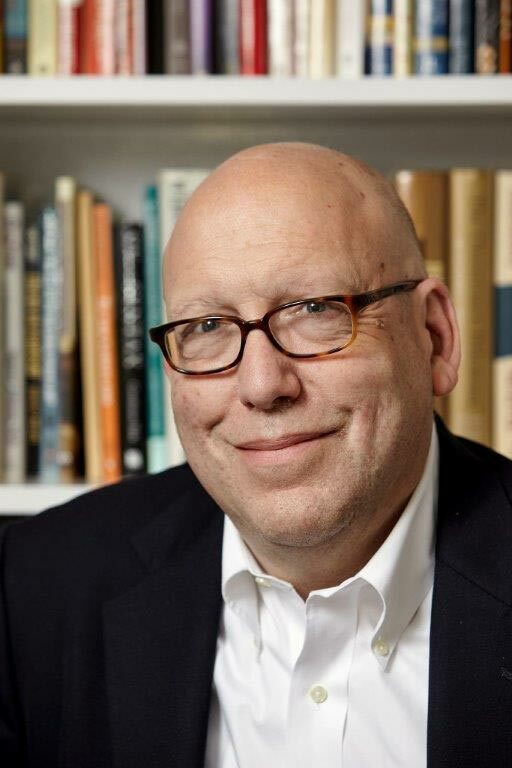 Rabbi Salkin’s blog, “Martini Judaism – for those who want to be shaken and stirred,” won the 2015 Religion Communicators Council (RCC) Wilbur Award for Faith-based Blogs. 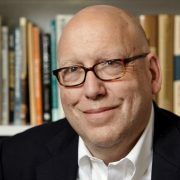 His essays have appeared in numerous periodicals, including The Washington Post, Forward, JTA, Tablet, Wall Street Journal, Moment, The Jewish Week and Readers Digest. A native of New York, Rabbi Salkin was ordained at Hebrew Union College-Jewish Institute of Religion in New York in 1981. He was one of the first Jews to earn the Doctor of Ministry degree from Princeton Theological Seminary in 1991. Rabbi Salkin has served on the boards of many national and local Jewish organizations, and an activist for Israel and Zionism. In his spare time, Rabbi Salkin likes music, reading, and going to the movies. He is married to Sheila Shuster, and they have four children: Samuel, Rachel, Alexandra, and Gabriel.